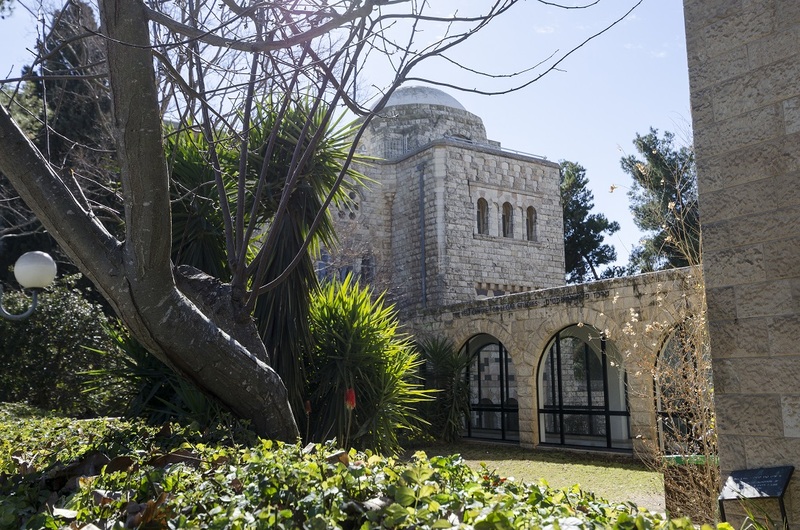 The Hebrew University of Jerusalem, founded in 1918 and opened officially in 1925, is Israel’s premier university as well as it's leading research institution. The Hebrew University is ranked internationally among the 100 leading universities in the world and first among Israeli universities. The recognition the Hebrew University has attained confirms its reputation for excellence and its leading role in the scientific community. It stresses excellence and offers a wide array of study opportunities in the humanities, social sciences, exact sciences, and medicine. 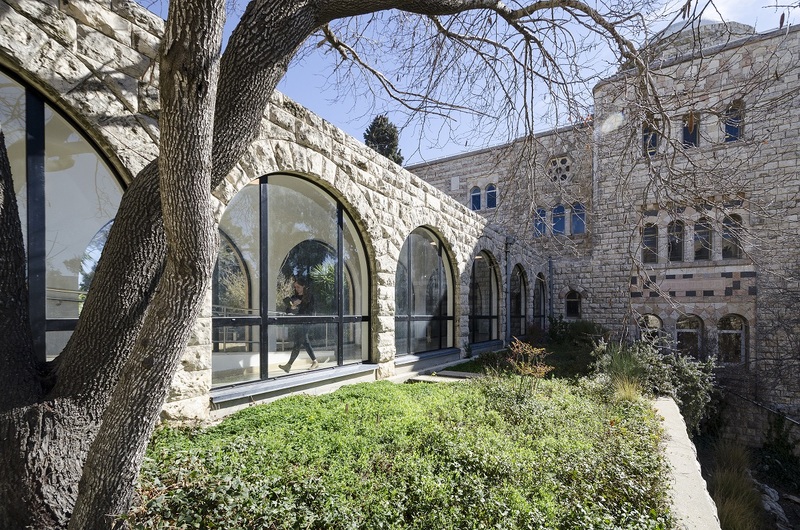 The university encourages multi-disciplinary activities in Israel and overseas and serves as a bridge between academic research and its social and industrial applications. The Hebrew University has set as its goals the training of public, scientific, educational and professional leadership; the preservation of and research into Jewish, cultural, spiritual and intellectual traditions; and the expansion of the boundaries of knowledge for the benefit of all humanity. Founded in: 1918 Opened in: 1925 6 campuses 7 faculties 14 schools 23,000 students 1,000 senior faculty members More than 7,000 patents registered 8 Nobel Prize winners 1 Fields Medal winner in mathematics Among its founders: Albert Einstein, Martin Buber, Chaim Nahman Bialik, Chaim Weizmann Excellence The Hebrew University strives for excellence, an integral element in its academic life. Its outstanding scholars have achieved impressive breakthroughs in a variety of disciplines, and it is among the very top winners of the European Research Council's competitive grants to young researchers. One-third of all competitive research grants awarded in Israel are won by Hebrew University scholars. 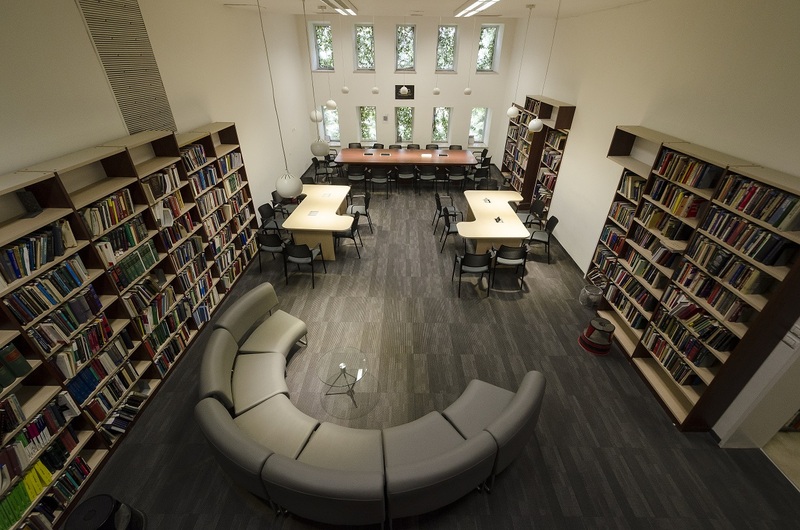 University academicians publish frequently in prestigious scientific journals, and their research has garnered outstanding awards in Israel and worldwide, including the Nobel Prize, the Fields Medal and the Israel Prize. Most PhD holders in Israel earned their degrees at the Hebrew University, and our alumni hold key positions in academia, public service and the business sector. In Jerusalem, one of the most beautiful of cities in the world, the university maintains three campuses: the Mount Scopus campus for the humanities and social sciences; the Edmond J. Safra Campus for exact sciences; and the Ein Karem Campus for medical sciences. Its other campuses are the Rehovot faculty for agriculture, food, veterinary medicine and environmental sciences; the veterinary hospital in Beit Dagan; and the Interuniversity Institute for Marine Sciences in Eilat. The university boasts three sports facilities which are among the most advanced in the country, 11 libraries, 5 computer centers, 6,000 dormitory beds, and dozens of student activity groups focusing on politics, society, the environment and more. 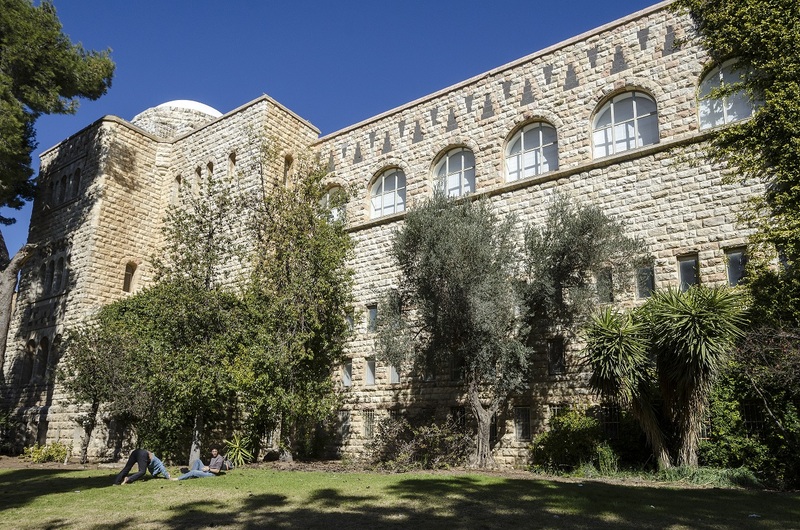 The Hebrew University is ranked internationally among the 100 leading universities in the world. Its student body numbers 23,000 students from Israel and 65 other countries. It is actively engaged in international cooperation for research and teaching. It has signed 150 agreements for joint projects with other universities and 25 agreements for student exchanges with 14 countries. 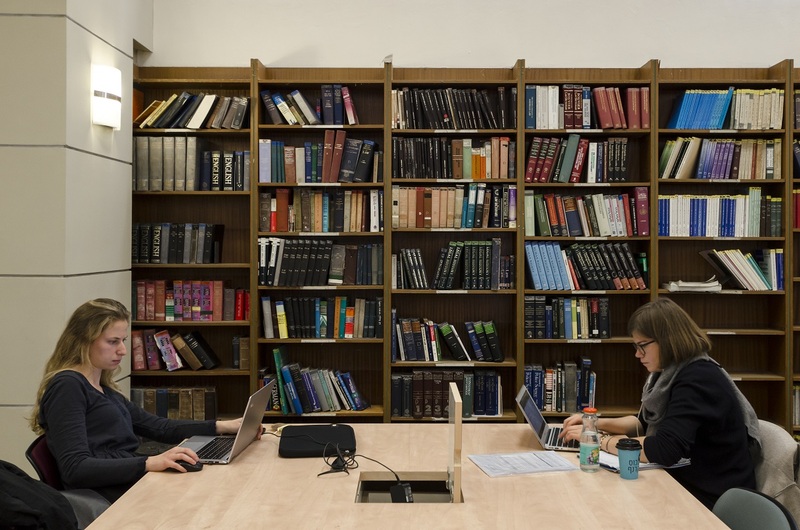 Its faculty members include young scholars who have returned to Israel from advanced studies at leading institutions of higher education throughout the world. The Hebrew University has been a leader in bringing about changes in the world community in agriculture, environmental quality and public health. Students from developing countries have carried out advanced studies at the Hebrew University and returned to their home countries in order to apply the knowledge they gained and to improve the level of services provided to their compatriots. The university’s Rothberg International School offers programs for overseas students. Among its alumni are actress Natalie Portman, journalist Thomas Friedman, and former US ambassadors to Israel Martin Indyk and Daniel Kurtzer. Patents and innovations The Yissum Research Development Company of the Hebrew University is 15th in the world in the number of patents registered. Yissum is responsible for marketing the technology and scientific know-how generated by Hebrew University researchers and students. To date it has registered over 7,000 patents for 2,023 inventions, more than 600 of these patents have been commercialized, and products manufactured on the basis of the patents are sold at over $2 billion a year. Yissum’s portfolio boasts 72 companies established on the background of inventions developed by Hebrew University researchers. Particularly outstanding developments include the drugs Exelon used to treat Alzheimer’s patients and Doxil for use in ovarian cancer; a cherry tomato variety with a particularly long and excellent shelf life; and Mobileye, a “computer-vision” vehicle collision warning and driver safety system.All photos by Daniel Hanoch.